Paris is often referred to as the “city of romance,” but there are plenty more wonderfully romantic destinations in the rest of France, too. The French Riviera, the little towns and villages of the French Alps, Provence…the list goes on. It should come as no surprise then that the country ranks high as a wedding destination. 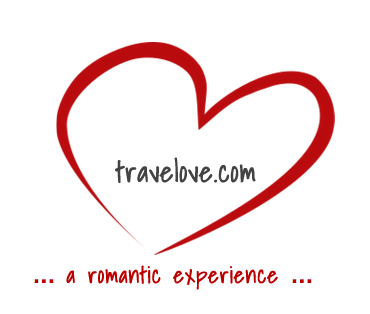 Couples from all over Europe, and from all over the rest of the world as well, go to France to get married. 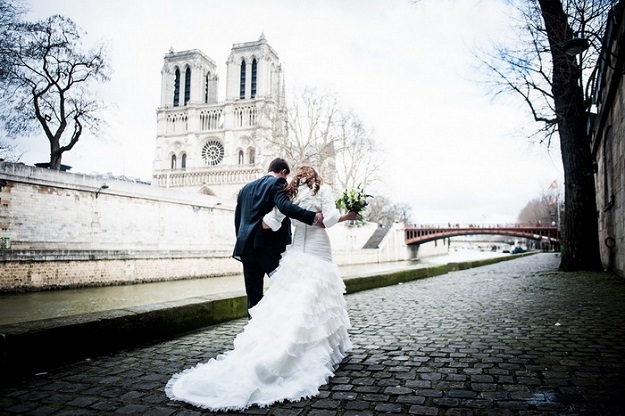 Here are the top five French destinations for a romantic wedding. Chateau de la Napoule This amazing chateau is located on the French Riviera in a small coastal village just 20 minutes from Cannes. It’s particularly popular among Anglo-Saxons who want a prestigious wedding. 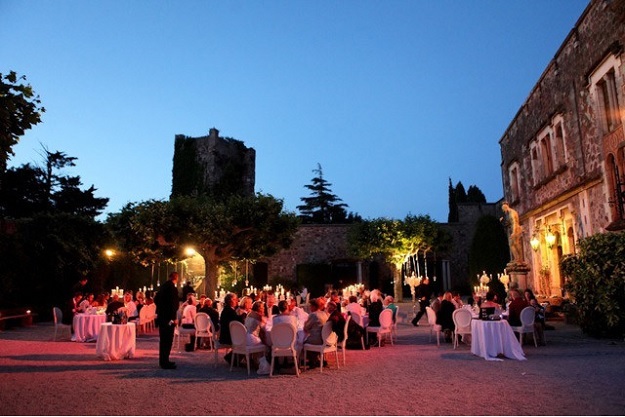 The authentic French chateau looks just perfect, as are the dinners and ceremonies held in the beautifully laid out courtyard. The Gothic dining room, used for dancing, has super high ceilings, and your guests will adore the beautiful sculptures and paintings. Chateau de Brou – Located 270 kilometers from Paris, this wonderful chateau is located in the Manse and Courtineau valleys. It’s a historic building with brick walls and painted ceilings—décor that takes guests to another world, another time. Most guests stay right on site, and they are never sorry with that choice. The best thing about this place is the 100 hectares of forest all around, as well as the multiple activities both on site and off. Chateau de la Chèvre d’Or This one is an amazing location for high-end, intimate destination weddings. The chateau is located in Eze, which is among the most romantic villages on the French Riviera, perched high on a cliff west of Monaco. You’ll get panoramic views of the entire coastal region—particularly from the terrace, which usually hosts pre-dinner drinks. It’s so romantic that some people even choose the chateau for a place to propose. Weddings here are so beautiful that it feels like a Grace Kelly and Cary Grant movie. It’s a historic fairy-tale chateau. Loire Valley – The Loire Valley has become particularly popular for romantic weddings, and Provence tops it, naturally, with its vintage villas close to open-air markets and charming towns. There are amazing manor houses in Burgundy and Bordeaux, and even the towns of Perigord, Languedoc, and Brittany have become popular. There are plenty of treasures to discover throughout the whole region. Paris And, of course, there is Paris. Almost everything about this amazing city makes it a top draw for romantic weddings. Couples even come back to Paris for their anniversaries. 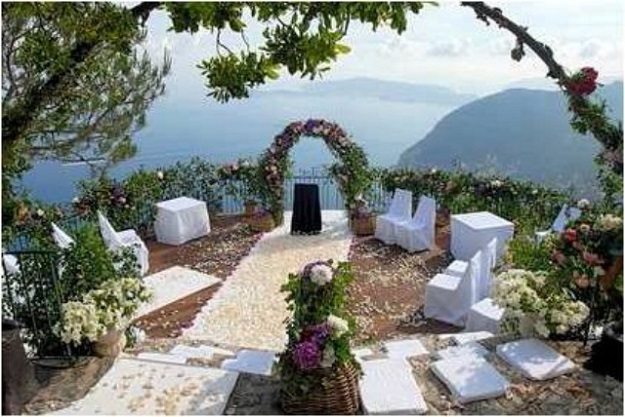 Dream Weddings: It’s All about Location, Location, Location!